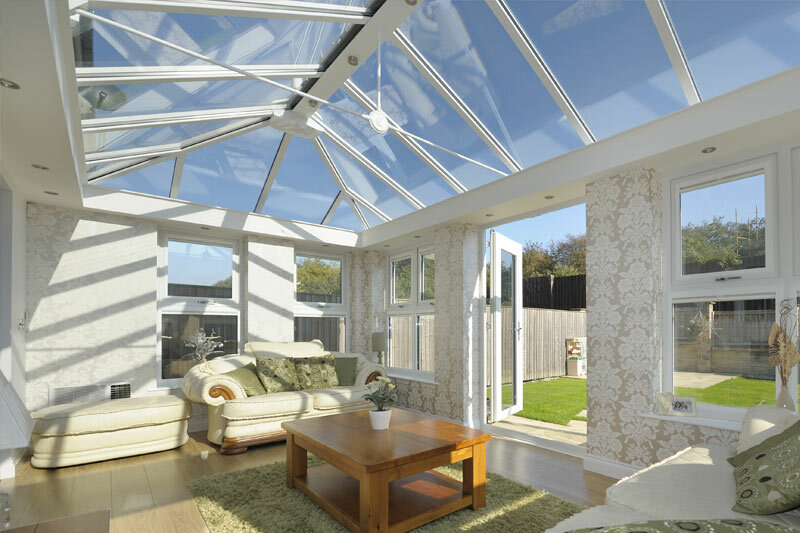 Lighthouse Windows is a family run business based in Chickerell Weymouth. 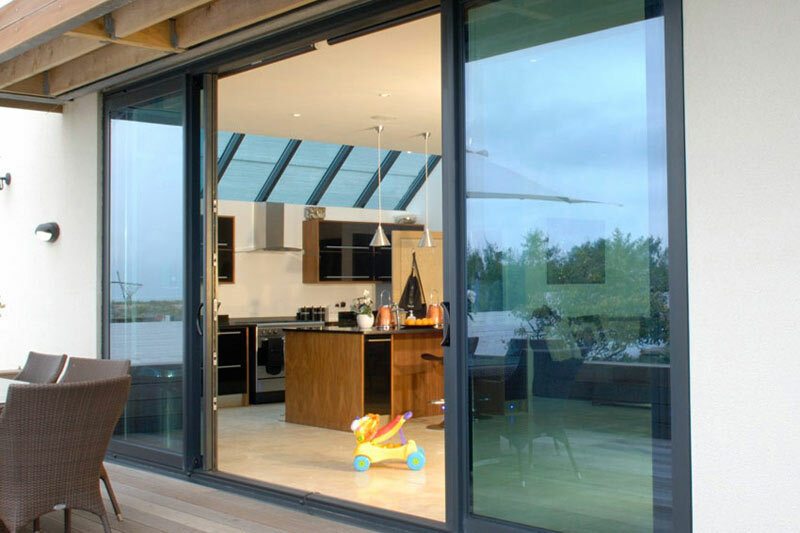 We install uPVC and aluminium windows, doors, conservatories and roofline products in the Weymouth, Portland and Dorchester area. We will also extend our services to the surrounding towns and villages in South Dorset. 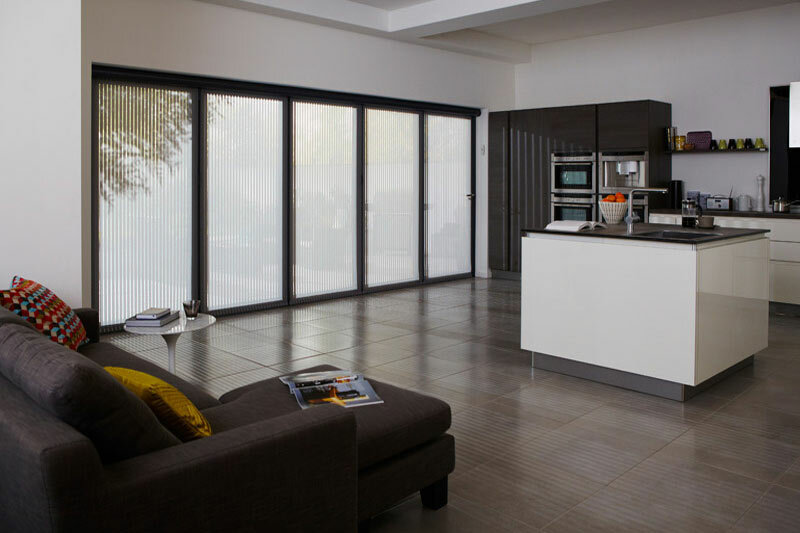 With over 25 years of experience in the Double Glazing industry, we have formed a company that can exceed your expectations when it comes to quality uPVC and aluminium products. 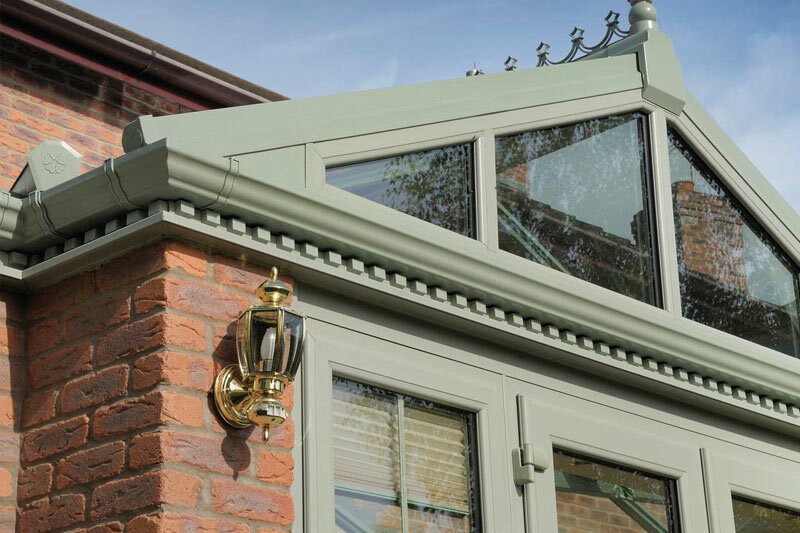 As well as uPVC and aluminium installations, Lighthouse Windows can also offer small building works such as extensions, driveways and conservatory bases. We have professional tradesman to take care of every aspect of the job. As a Company we are very conscious of the environment. 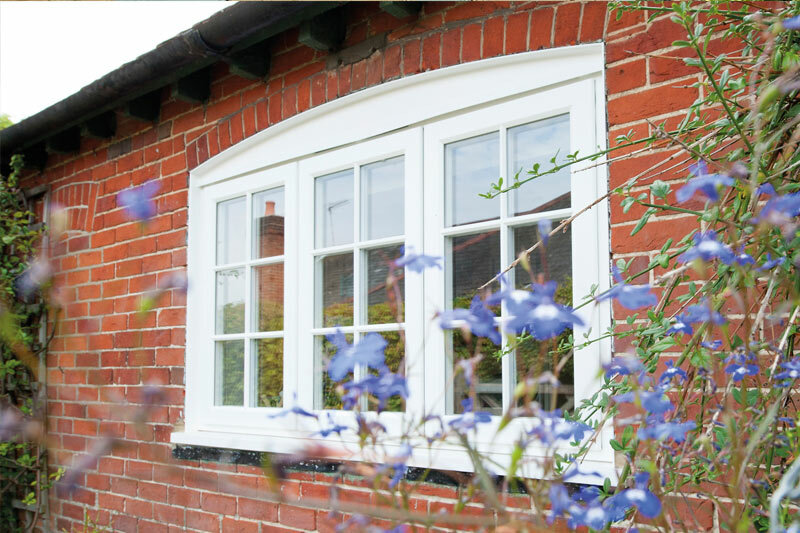 With this is mind, in accordance with BFRC Scheme, we offer the following A+14, A, B and C rated energy efficient windows. 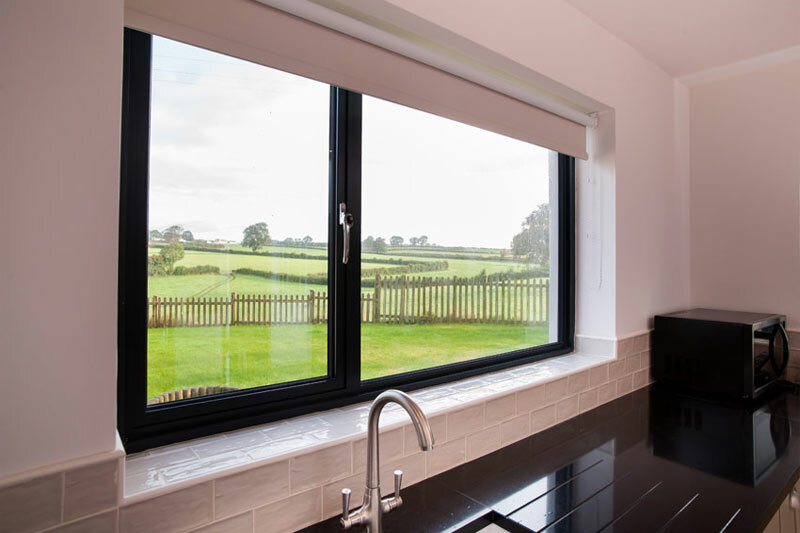 Poorly selected windows are a major source of heat loss in the winter but by choosing an energy efficient window, it will help to minimise the cost of heating your home in the colder months of the year. Since October 2010, it has become a requirement to install a minimum of a C rated energy efficient window. At Lighthouse Windows we install an A+14 double glazed and A+24 triple glazed energy rated window as standard! 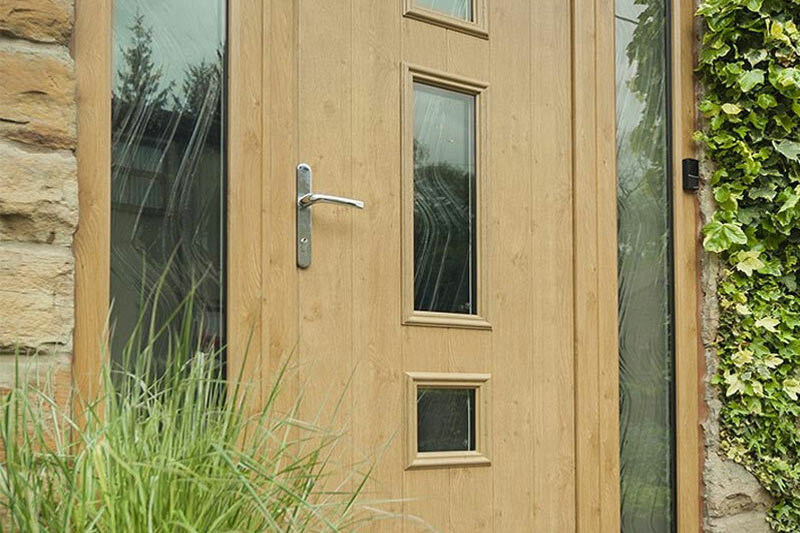 Combined with a Police approved Yale locking system our windows is unbeatable in quality and performance! We focus on going the extra mile for our customers, providing them with a great service and reliability. 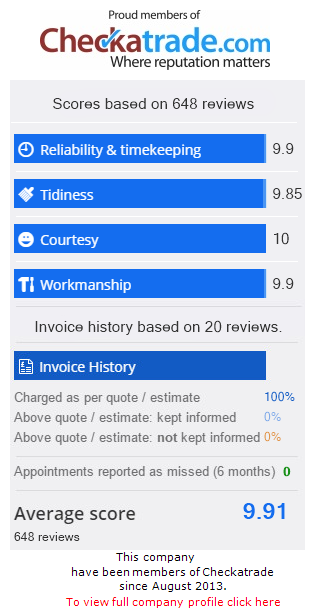 Our Checkatrade feedback says it all! 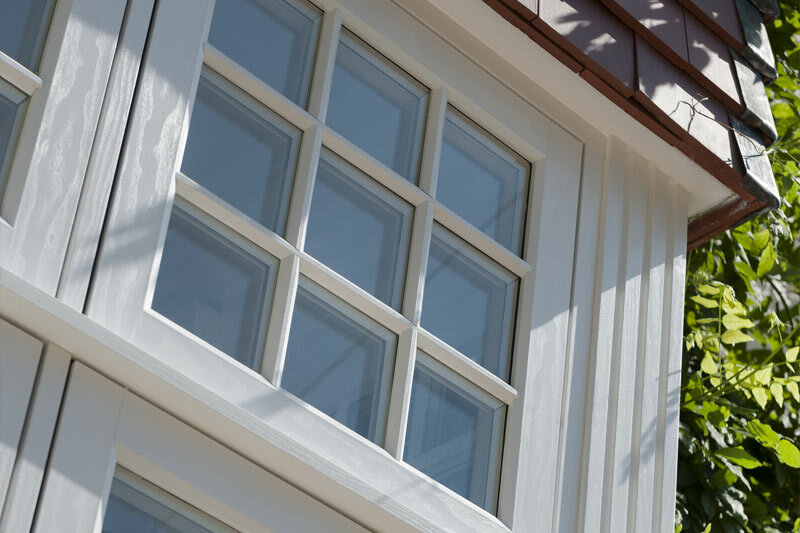 Once you have chosen Lighthouse Windows for your home improvement, you can relax and trust we will take care of everything. 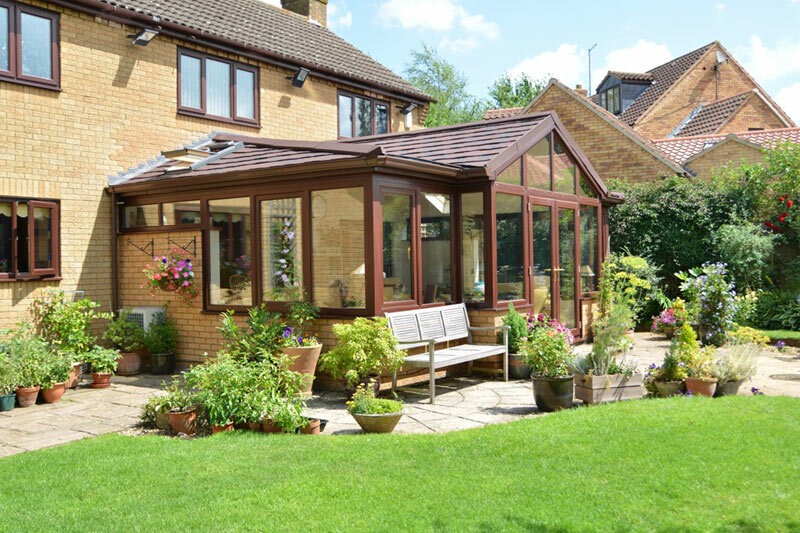 We will leave your home clean and tidy during and after the installation, we can even decorate your conservatory if you wish, once complete!